We designed the front porch of this home to be an “in-between” space that connects the family's private home and the public front yard, which functions as the neighborhood soccer field. In the end, we created a welcoming space for face-to-face interaction between neighbors. The home has a large front yard, often used for a neighborhood game of soccer. 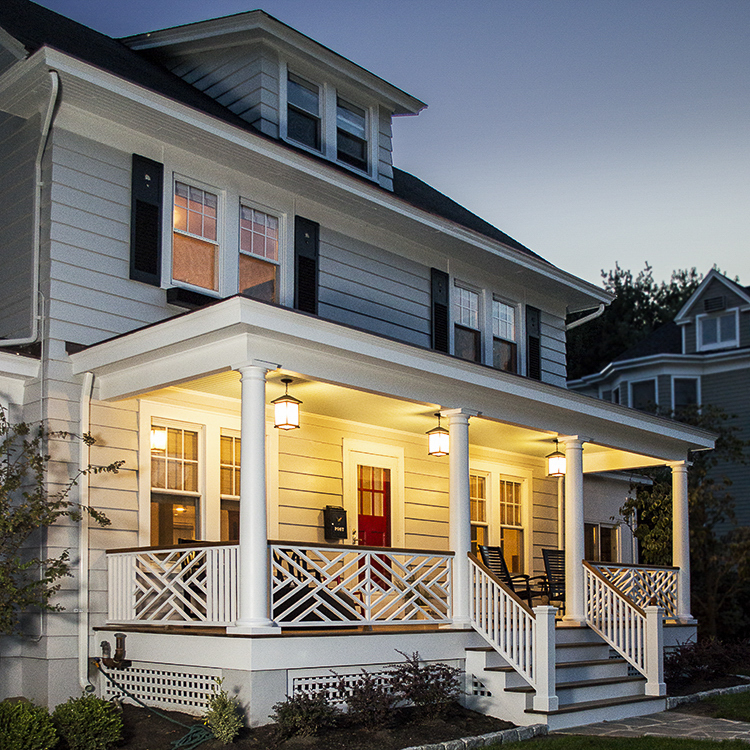 We envisioned a porch that would provide an inviting space for parent spectators. 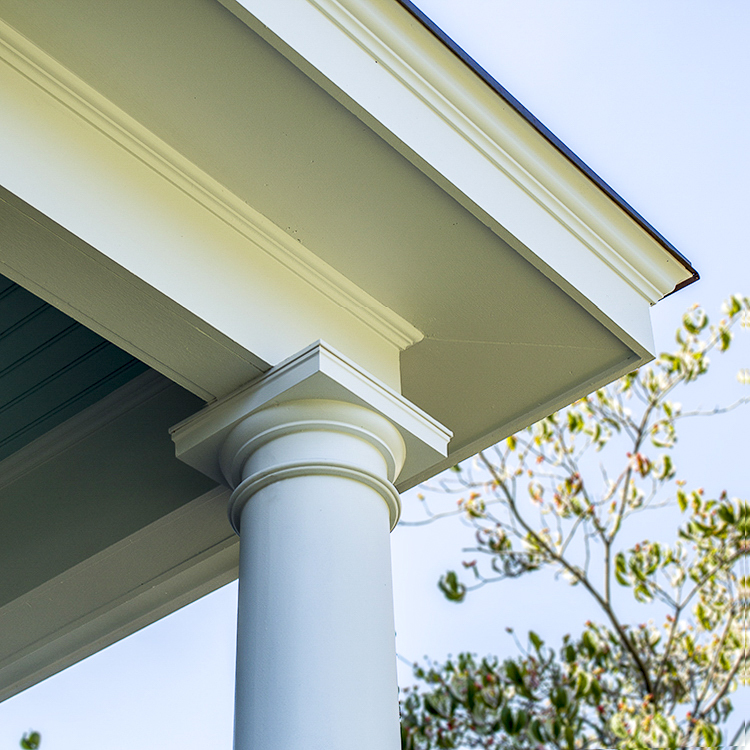 Classical proportions and period details seamlessly extend the style of the home to its new porch.